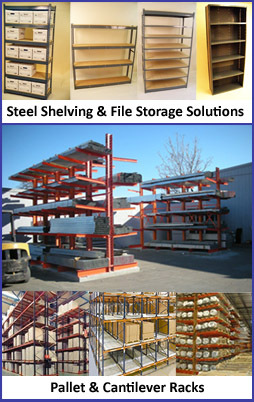 Shelving Concepts is your “count on us” source for industrial shelving in Houston, widespan shelving, rivet shelving, cantilever racking, and pallet racks. We are a storage rack stocking distributor and warehouse racking manufacturer in Houston and throughout the Gulf Coast area for new pallet racks as well as wire decking for warehouse pallet racks. Watch these helpful Houston industrial shelving FAQ videos in which Shelving Concepts President Tom Amoruso answers some common questions about racking and shelving.